With Christmas approaching, things are about to get real festive at Insta360. 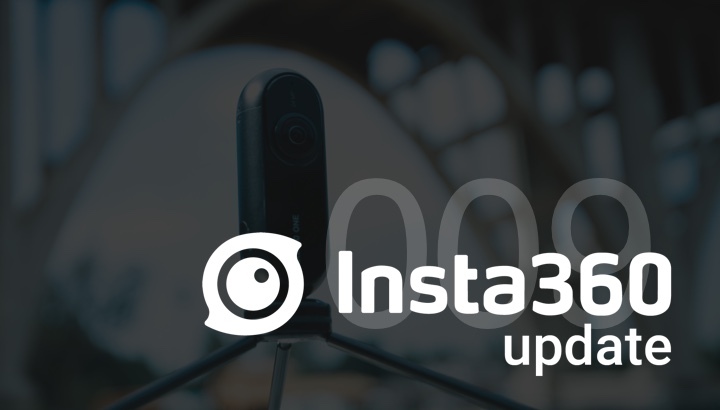 We are excited to finally release the Insta360 ONE Android Adapter so our users have their Insta360 ONE cameras ready for action this winter holiday. Read on to know more! 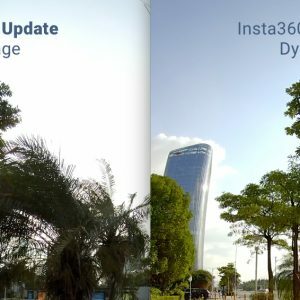 We recently launched the Insta360 ONE Android Adapter to bring our 360 experience to our Android users that have been waiting so patiently! 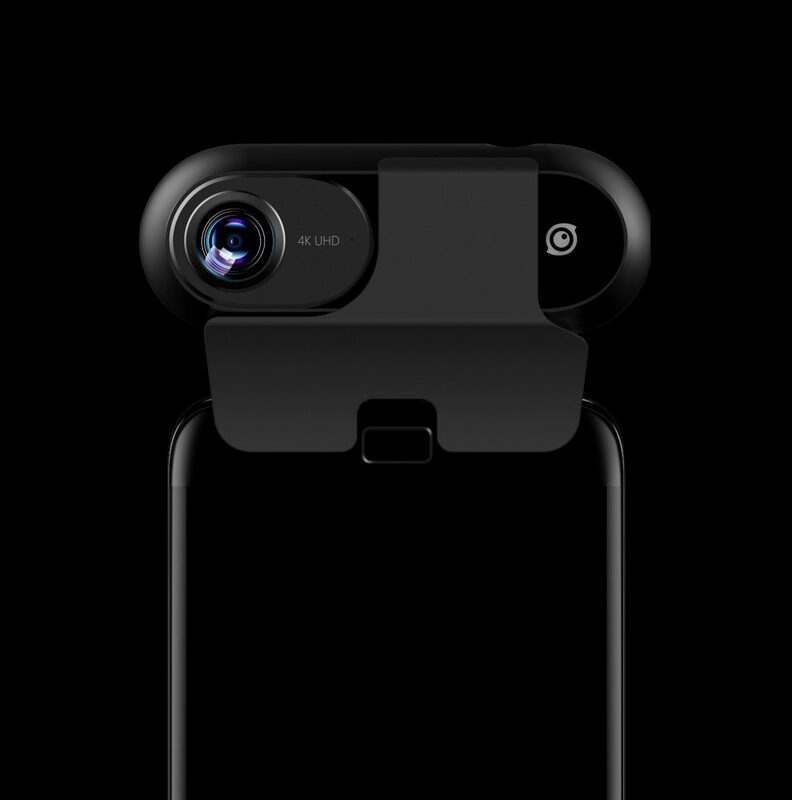 The adapter will serve as an extension and bring all the exciting features, such as FreeCapture and bullet-time, to Insta360 ONE users. In addition, we also thought this would be an appropriate time to slip in Christmas deals to get everyone warmed up for the holidays. 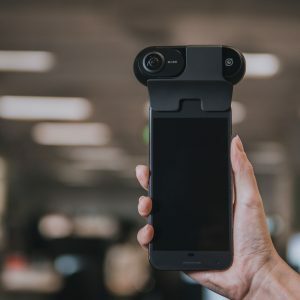 Have a look at the blog we did about the Insta360 ONE Android Adapter here. Christmas Sale – Free Shipping! Speaking of Christmas deals, we are excited to announce that free shipping is offered for all orders over $99! 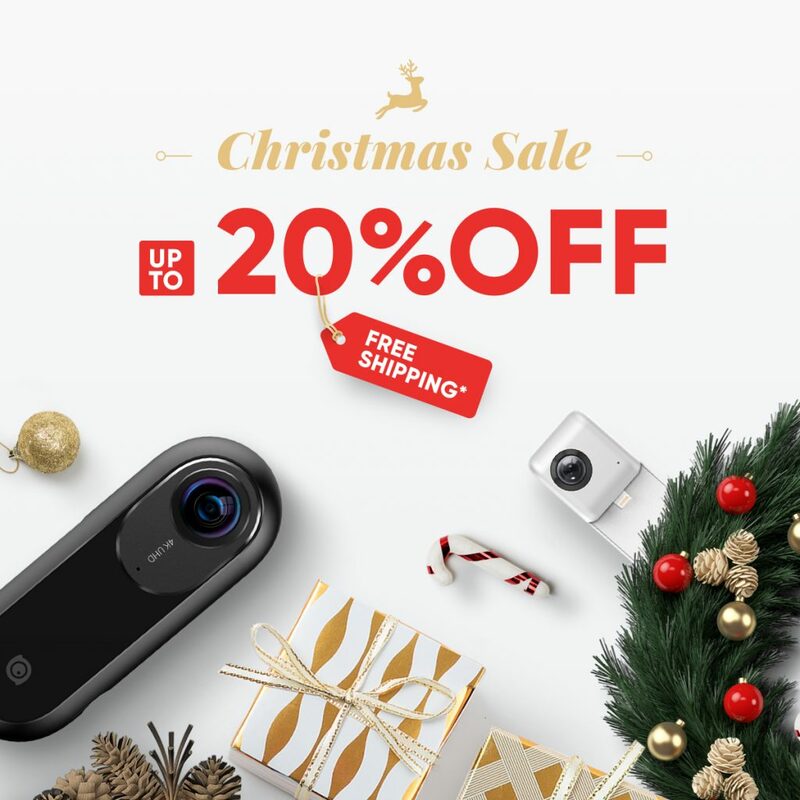 All the regions served in the online store will offer free shipping, along with up to 20% off our cameras. Please visit the online store to learn more about this limited time Christmas sale. Many of our users bring along the Insta360 ONE for their travel blogging adventures, especially during the holiday season! You can catch Orion 360 Live making an escape to the Philippines to catch some final moments of sunshine before the year ends. Be sure to check out his Facebook page to see more, like this video of him riding out in London!